Caroline Pidgeon has called for more transparency from "London & Partners", the publicly funding tourism and promotions agency. The London Assembly agreed a motion on 22nd February calling on the Mayor to use his position as the largest contributor to L&P's budget to ensure there is greater accountability. “London & Partners has a vital job to do in continuing to promote London in a highly competitive world. “We should not be complacent over the number of tourists that choose to visit London. “It is disturbing that 15 months after the first highly critical report was published, shortcomings are still rife in child protection investigations undertaken by the Met. 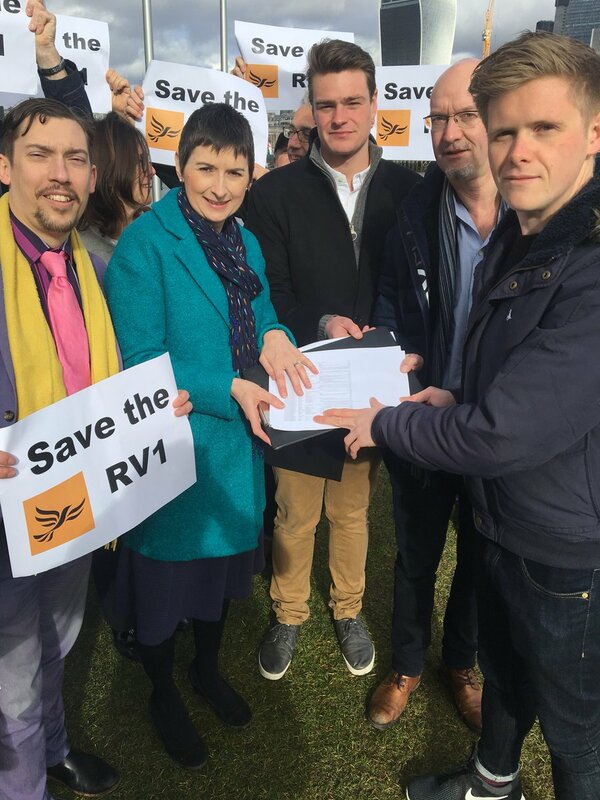 Caroline Pidgeon welcomed the Mayor's allocation of an extra £15m to fight knife crime in 2018, but called for more dedicated youth workers in A&E to focus on intervention and support for every victim. Writing at the MayorWatch website, Caroline Pidgeon cautions that the Mayor's office is sending out press releases about a London Plan that is in the drafting process and will not be completed until autumn 2019. "For a start, all the media reports in the last week have been based on a document that has not even been published until today."